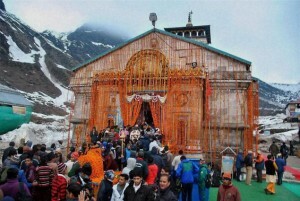 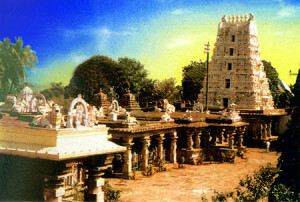 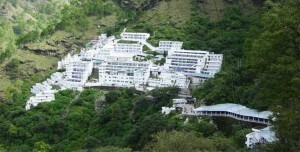 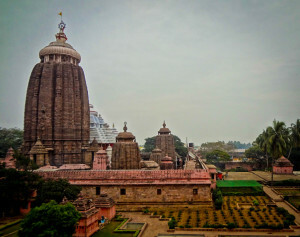 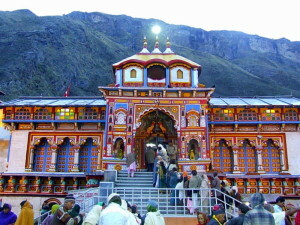 Yatra to Spiritual Places : Pilgrimage holidays of Feel India is the latest addition to our bouquet of speciality tours. 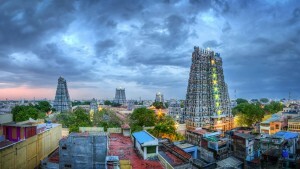 These packages are designed to help you connect to your spiritual side. 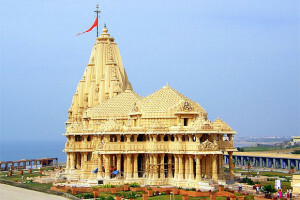 We at Feel India Holidays offers you opportunities to unwind and be touched by the rich, diverse and cultural heritage, Along with scenic beauty and peaceful vibrations of our country’s most sacred and holy places. 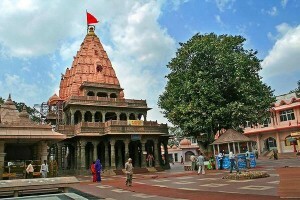 The temples of Chardham, Kashmir Amarnath Vaishnodevi and Kailash Mansarovar which are surrounded by the mighty Himalayas, Shri Krishna’s Mathura & Dwarka, coastal temples Rameshwar & Somnath, the pious Kashi and Pashupatinath or Maharashtra’s Ashtavinayak and Jejuri, all these places are enriched with spirituality and positiveness.